Start taking classes at Highline Athletic Club and other studios! Highline Athletic Club, or HAC, is more than a typical gym! They are a fully equipped, 31,000 square foot sports facility, offering state-of-the-art strength and cardio equipment, indoor running track, basketball and pickleball courts, heated indoor pool, spa, steam room and sauna. Few other facilities in the area offers more ways for you to meet your fitness goals. You can choose from dozens of group classes offered each week in one of their five studios, or join in any of the fun aqua classes offered daily. 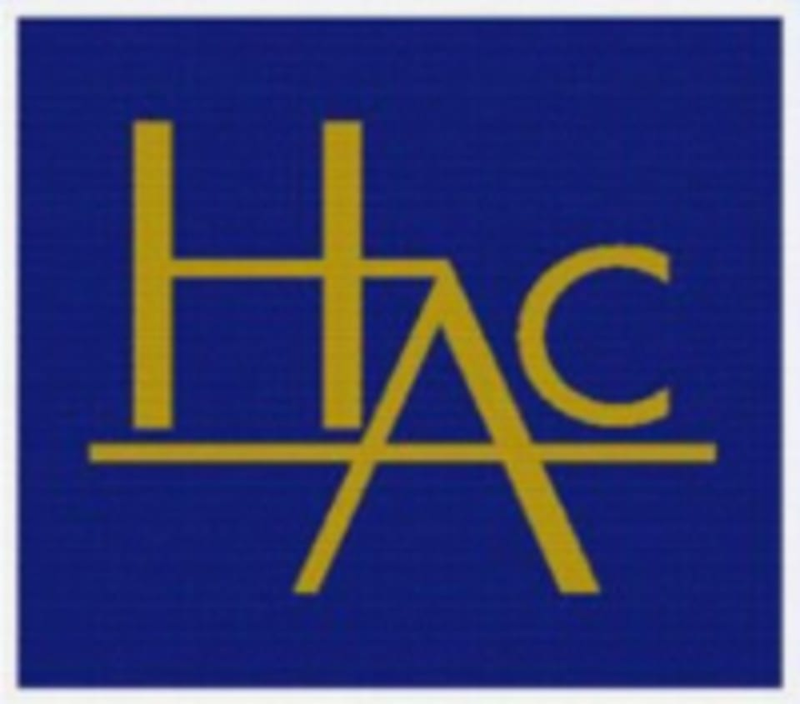 Whatever fitness or sports endeavor that drives your passion, the HAC offers it! For yoga classes: Please wear comfortable yoga or exercise clothes. Wearing slightly form-fitting clothing is advised so that the instructor may provide alignment cues and corrections. For fitness classes: Please wear comfortable active wear and well supported athletic shoes. For aquatics classes: Please wear appropriate swimwear. Highline Athletic Club is located at 125 South 156th Street in Seattle, WA. The instructor was really great and I enjoyed the music for sure. The facility could use an update and a deep clean. The workout was fine - but I got bored. Great ladies. Very relaxed workout. Fun in the warm pool. Patricia is AMZING! I can’t wait to take her Synergy Class!